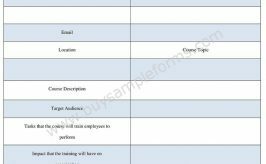 An employment requisition form deals with the information regarding recruiting new staff in a company. 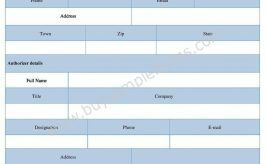 Generally, the form is filled up to get the approval of starting a recruitment process, so that it should clarify the details of the recruitment. 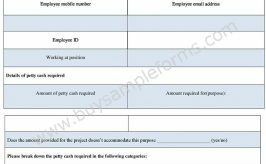 One can also use the personal requisition form for a specific purpose. The concerned authority to which the form is submitted should check the criteria of the form. 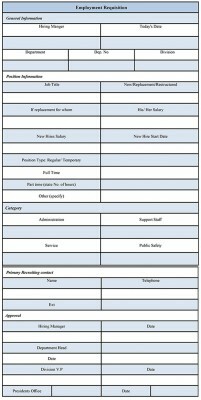 A sample of an employment requisition form contains information, including the duties and responsibilities of the post. 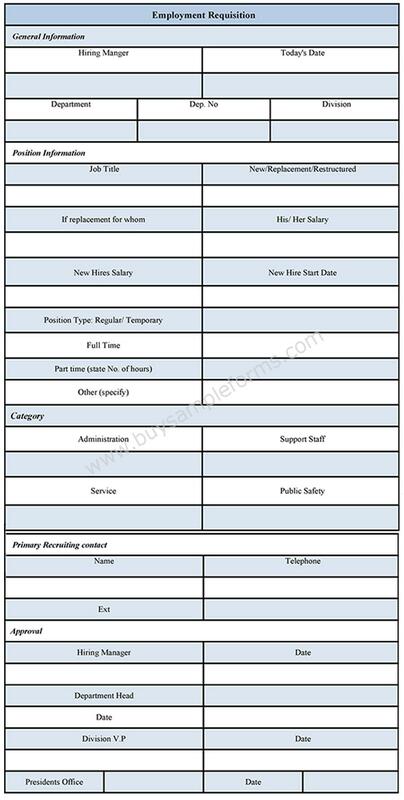 To be very specific, the form contains the name of the post, pay scale, working hour, qualification, experience and many other details. A company or an organization also performs hiring requisition forms for recruiting for a new position along with the details of the post. The form should be signed by the concerned authority. 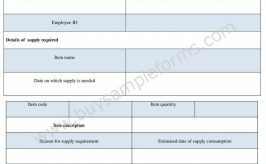 You can download the template of the employment requisition form both in PDF and word file. Customize the document as per your use.